With a New Year comes new beginnings, and there’s a lot to talk about as we head towards the start of the 2017 season – a swathe of regulation changes, very different looking cars, *those* tyres, and a new World Champion to look forward to just to name a few. A new year also brought a new patch for F1 2016. For those of you who missed it, we announced that our final patch – 1.08 – has gone live on all platforms. You can read more here. Looking forward, the development team have been hard at work on the next project for some time now, and we can’t wait to share some of the fantastic new game additions with you. However in the meantime, we have several very exciting opportunities for you to get involved in the development of the game. Last year, we ran a very successful programme of community testing and beta tests, in which you gave us some incredible feedback that helped us shape the game. We’re very excited to announce that they were so successful that this year we’re not only widening their scope, but we’re starting the process earlier as well. So without further ado, we’re very happy to announce that our first beta test, where you’ll get to try out our new handling model, is being lined up once the season is underway, and as such we have 300 places per platform (PC, Xbox One and PS4) for those of you who would like to help us shape the game. Like that idea and want to help us shape the next game? Sign up here! Have you ever wanted to have your work featured in a new Codemasters F1 game? We’re giving you a chance to design a helmet to feature in the final game! Want in? Great! 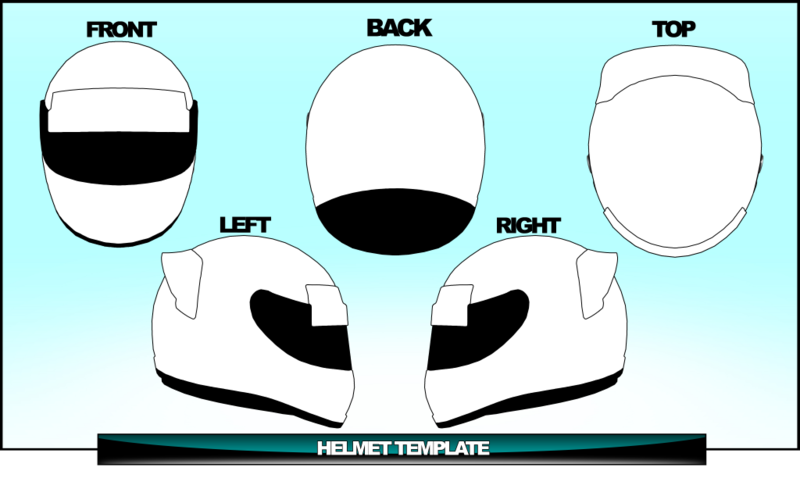 All you need to do is download the template here, and you can start designing. There are a couple of guidelines you need to stick to: firstly, please don’t use any design that’s based, or uses, any existing real world or licensed designs, logos or brand wording and don’t use anything that’s offensive or obscene. We’d also like you to use only red, green, blue and black – this is for colour tinting purposes. You can find the full terms and conditions below, so all you need to do is scroll down for all the relevant information. We’ll pick the best designs, which will appear in-game. In addition, we’ll be sending some lovely F1 2016 game merchandise to all those we pick. We’ll be announcing the winner on our blog here at blog.codemasters.com – make sure you keep your eyes peeled! Good luck! The competition is open to all, except employees of Codemasters and their close relatives and anyone otherwise connected with the organisation or judging of the competition. 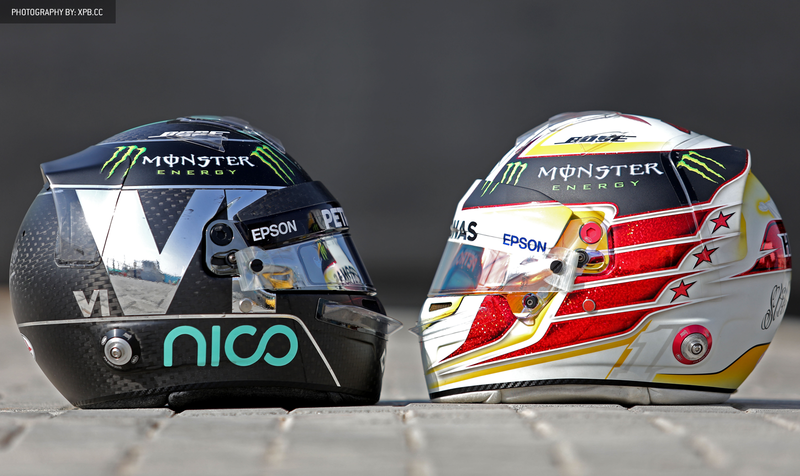 The competition will be publicised on Facebook, Twitter and the official Codemasters website and forum. Entries can be sent to us via competitions@codemasters.com, or sent to our postal address, which is below. Closing date for entry will be 24th February. After this date no further entries to the competition will be permitted. Be designed using fictional liveries, and not use or be based on any existing real world or licensed designs. Not include any recognised logos or brand wording. Not feature anything which is racist, sexist, inflammatory, obscene, discriminatory, or offensive. Use the colours red, green and blue only. The prize is as follows: the winners’ designs will feature as a helmet in the next Codemasters Formula 1 game. Winners will also receive Codemasters F1 2016 game merchandise – a t-shirt, lanyard, pen and steelbook. Winners will be chosen by Codemasters in its sole discretion. Winners will be notified by a DM on Twitter and/or email within 28 days of the closing date. If the winner cannot be contacted or they do not claim the prize within 14 days of notification, we reserve the right to withdraw the prize from the winner and pick a replacement winner. The promoter will notify the winners when and where the prize can be collected / is delivered. You warrant and undertake that the competition entry you have submitted is original to you and does not infringe the rights of any third party. By submitting your competition entry, you thereby: (a) assign to the Promoter all your intellectual property rights (including any copyright) with full title guarantee; and (b) waive all moral rights in and to your competitionentry and otherwise arising in connection with your entry to which you may now or at any time in the future be entitled under the Copyright, Designs and Patents Act 1988 as amended from time to time and under all similar legislation from time to time in force anywhere in the world;. You acknowledge and accept that assignment of the competition entry to Codemasters will give Codemasters complete discretion to use, modify or deal with the competition entry in any way. right to use your name and county of residence for the sole purpose of identifying you as the author of your entry and/or as a winner of the Competition. You agree to do such other things and execute such other documents as are reasonably requested of you by the Promoter in order to allow the Promoter to use and exploit your entry for the permitted purposes and/or to give full effect to the above assignment of intellectual property rights in your entry. Winners agree to the use of his/her name and image in any publicity material, as well as their entry. Any personal data relating to winners or any other entrants will be used solely in accordance with current UK data protection legislation and will not be disclosed to a third party without the entrant’s prior consent.